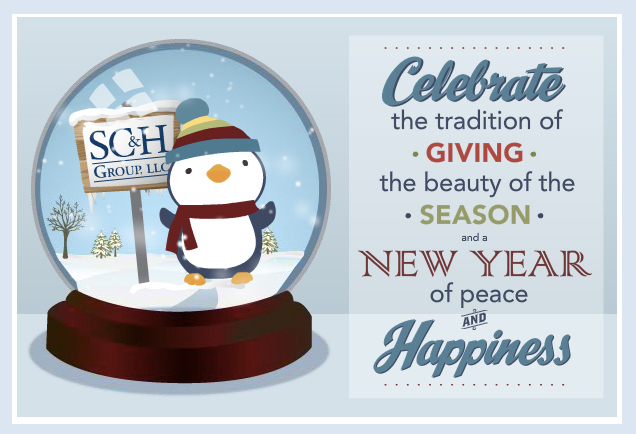 Holiday eCard animation for Financial Consulting Firm. The eCard below, from 2011, was sent to 30,000 contacts, and opened in Japan, Switzerland, Bermuda, South Korea, the Czech Republic, Spain, Britain, and of course, the US. 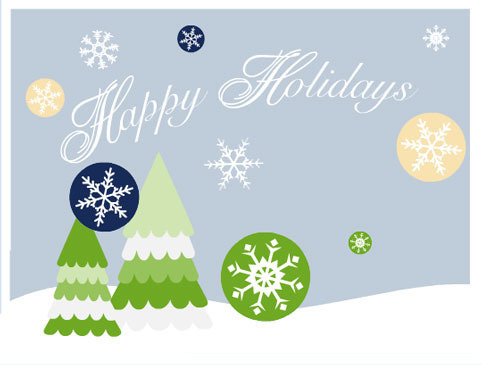 Below is the 2012 holiday ecard. Click here to view the animation - Penguin version. Click here to view the animation - Sign and Ice Skaters version.